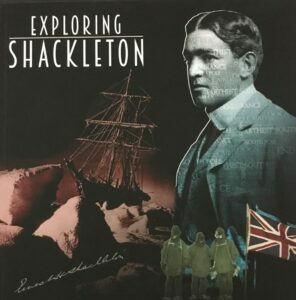 Due To Popular Demand We Are Extending The Exploring Shackleton Exhibition. 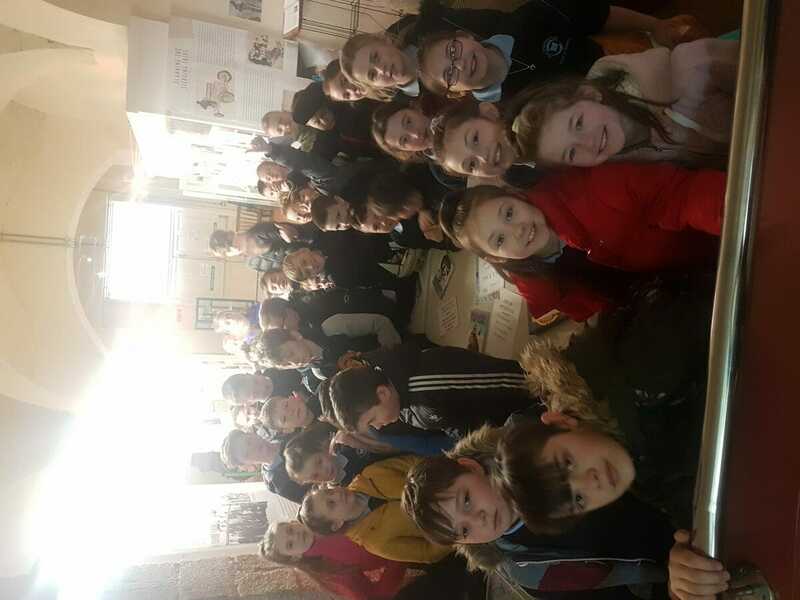 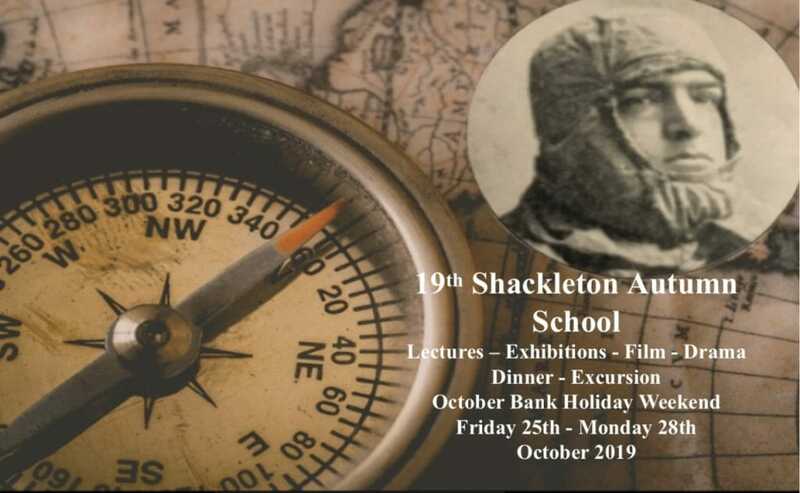 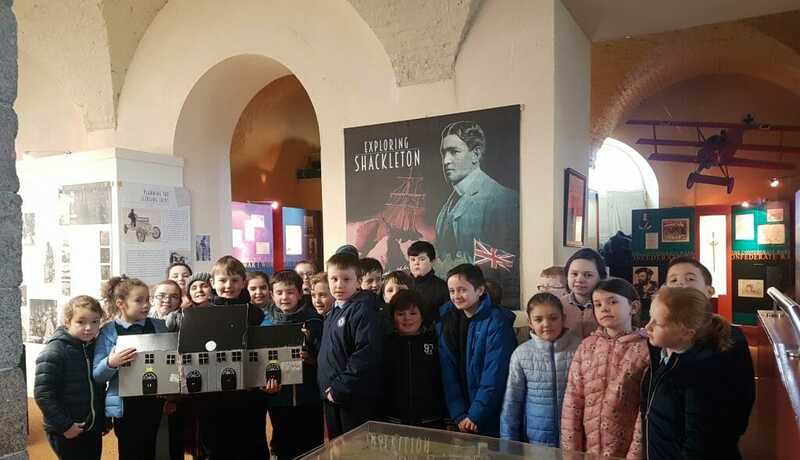 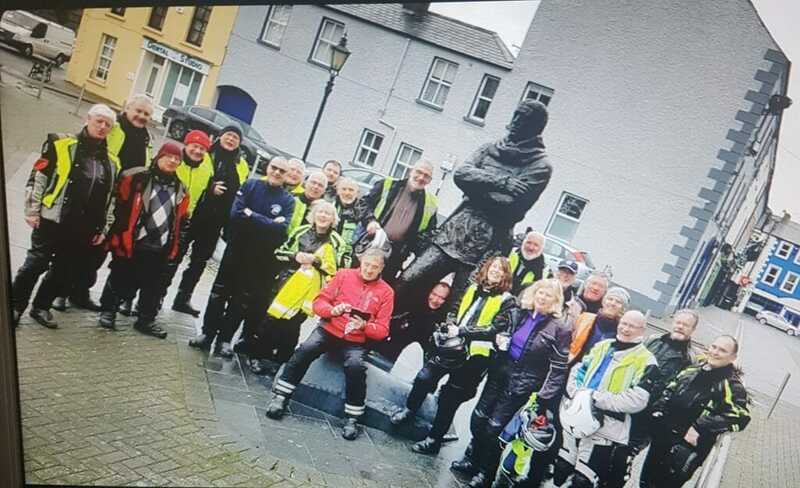 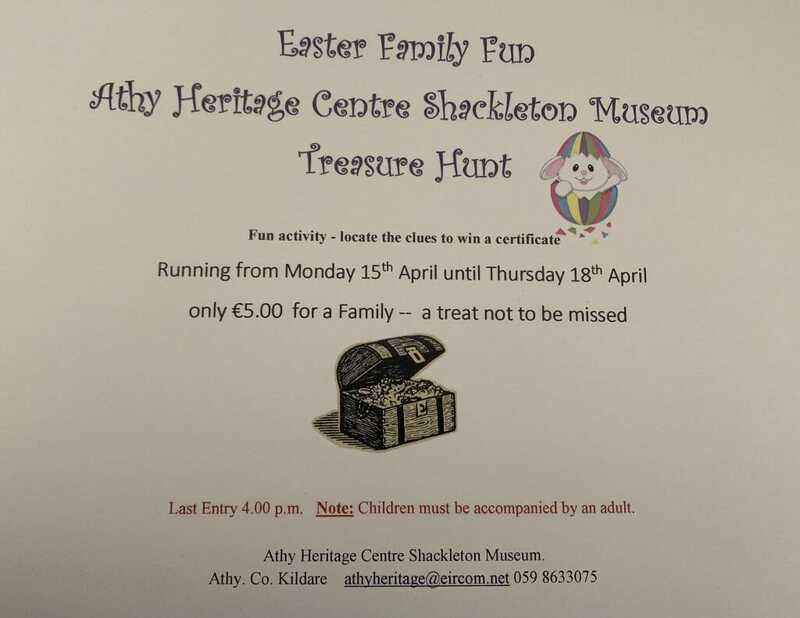 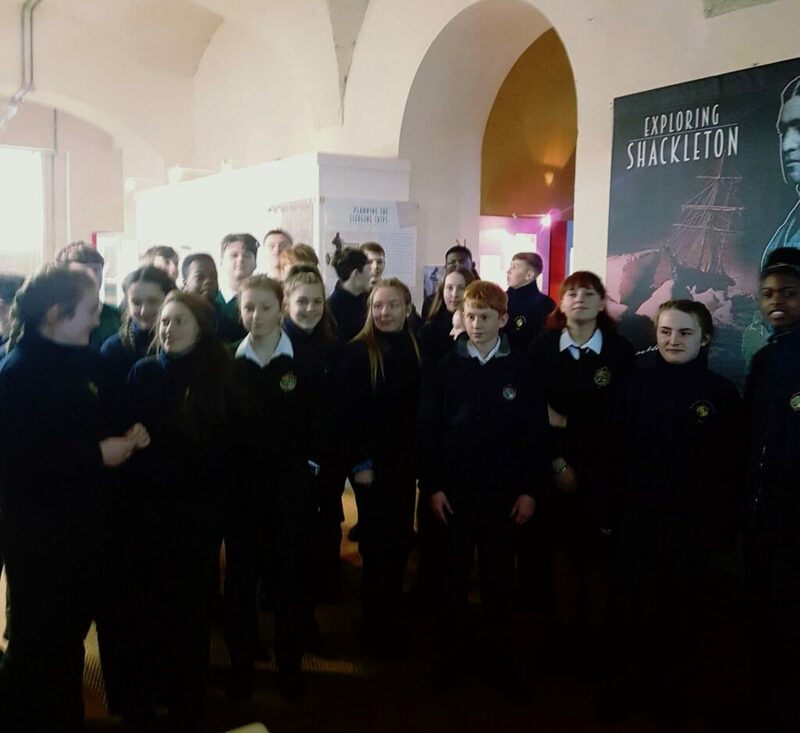 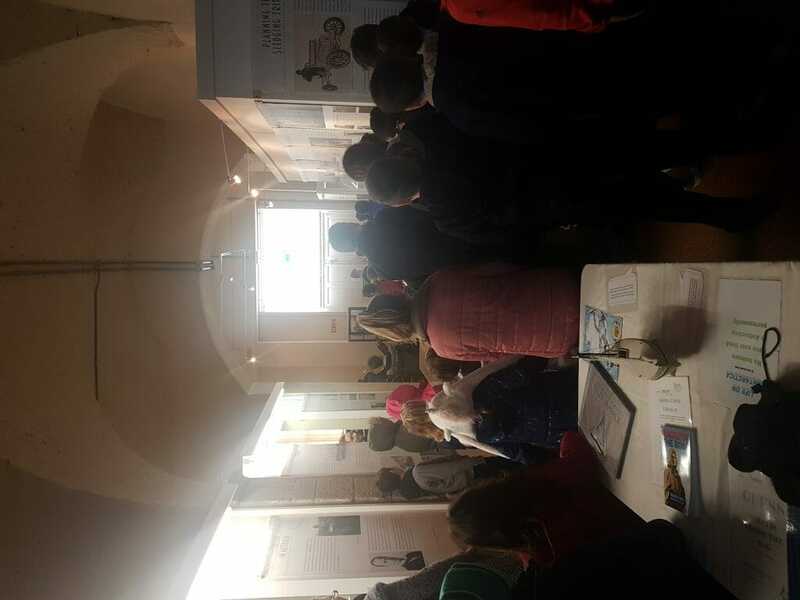 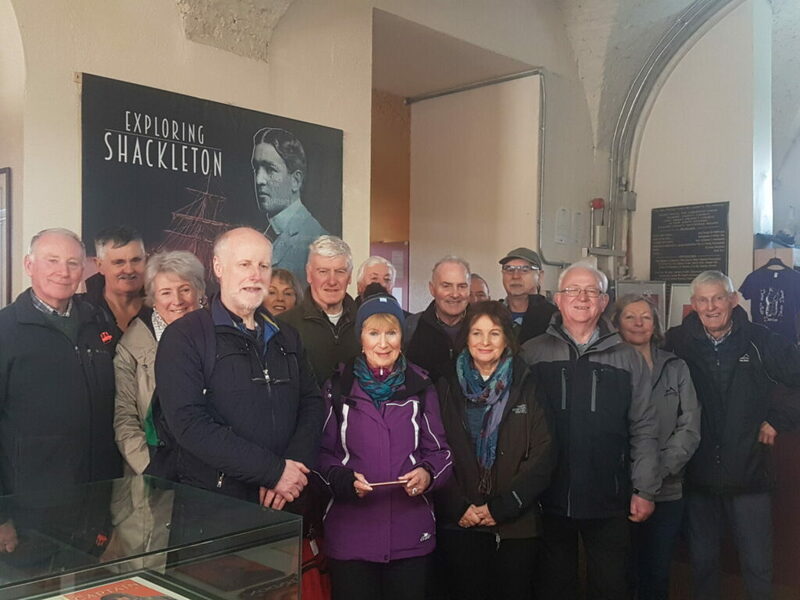 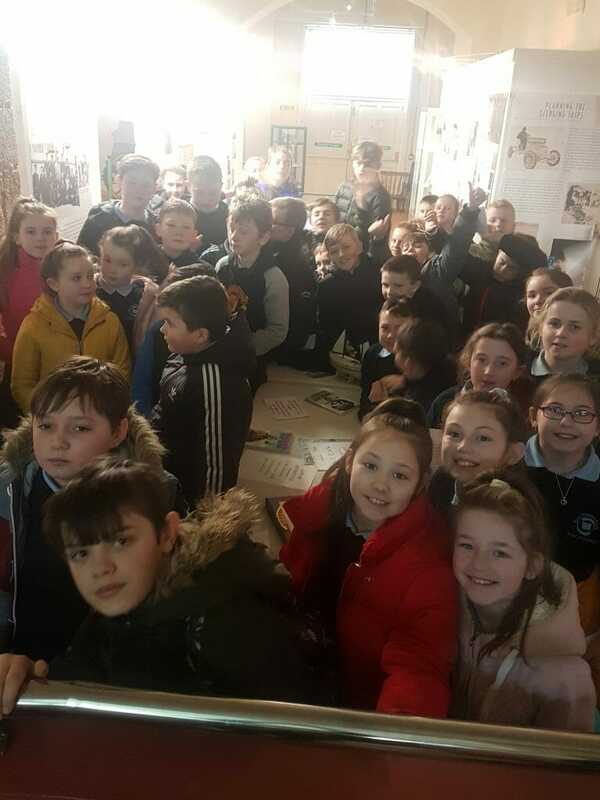 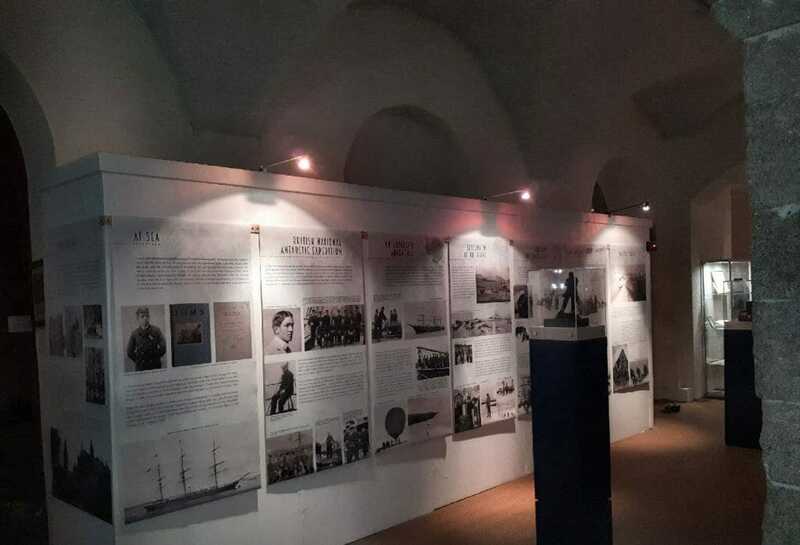 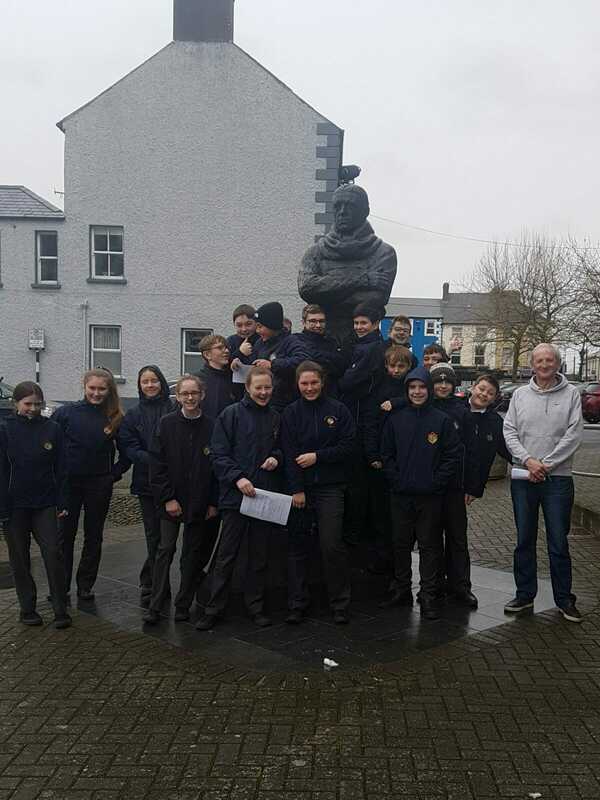 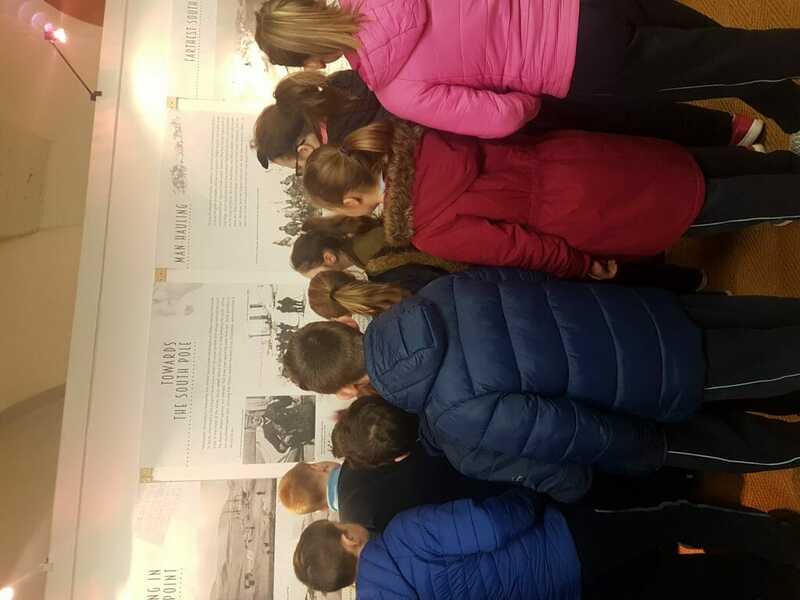 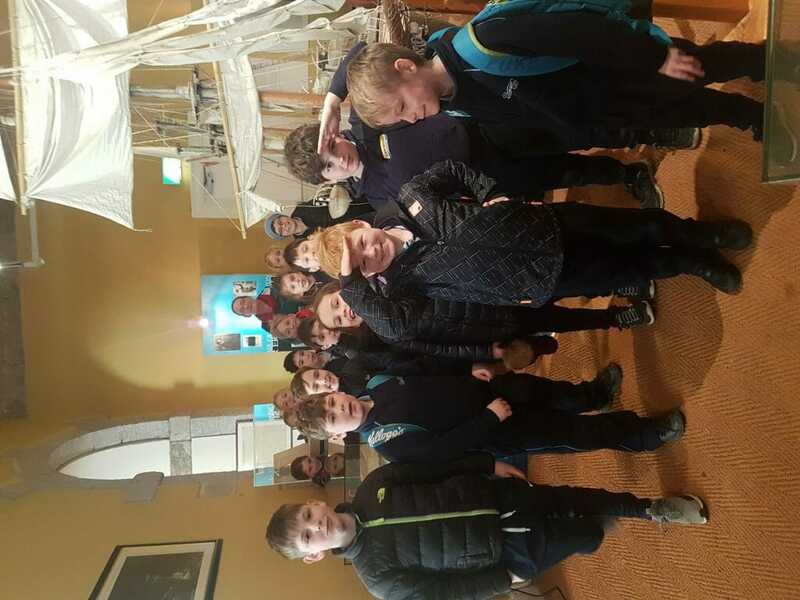 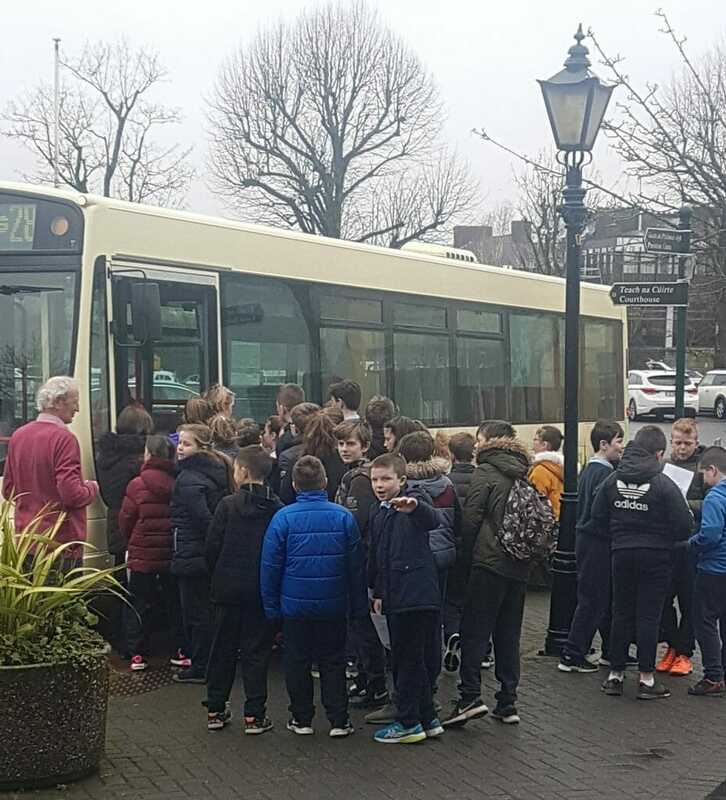 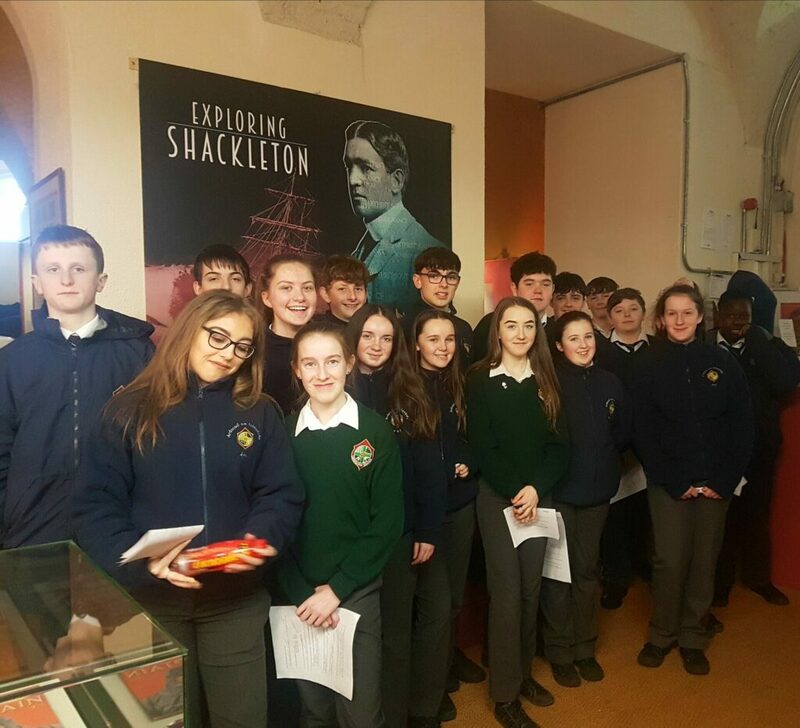 The Exploring Shackleton Exhibition is extending its stay in the Athy Heritage Centre – Shackleton Museum until Friday the 28th of June 2019. 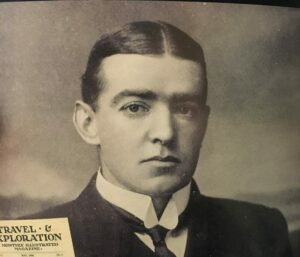 The BBC ICONS competition asked you to assess the achievements of the 20th century’s most important and influential figures – men and women who helped shape our world today. 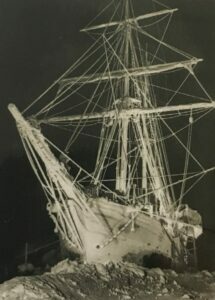 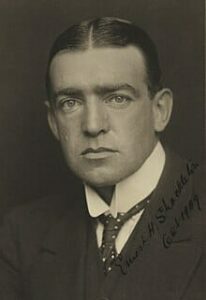 Ernest Shackleton was awarded the prize of Explorers Icon. 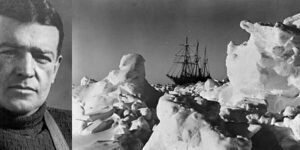 Explorers described by BBC ‘ pushed the boundaries of what was possible on… and off planet earth’. 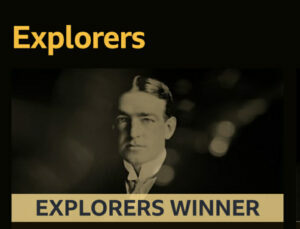 BBC goes on to describe what they define as an explorer. BBC describes that in an ‘age of smartphones and Sat Navs the idea that parts of the world could go uncharted seems mind-blowing.’ That yet, during the 20th century we were still on a mission to explore, map and learn all we could about our world and explorers such as Ernest Shackleton inspired the quest for more knowledge by pushing boundary and charting expanses of land and ice – exploration in the last century didn’t just push at the hardest physical frontiers. 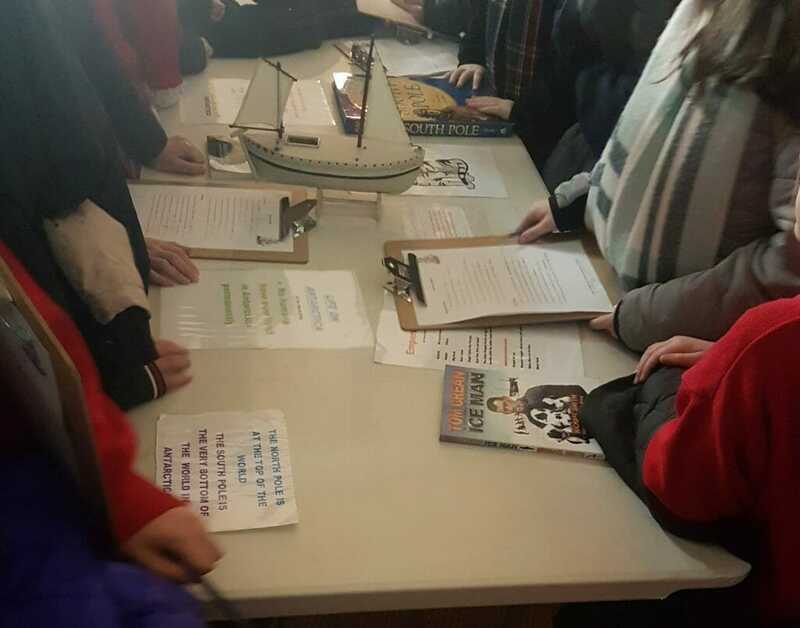 The 2oth Century helped introduce scientific, cultural and environmental revelations that changed humanity’s understanding of the planet it calls home. 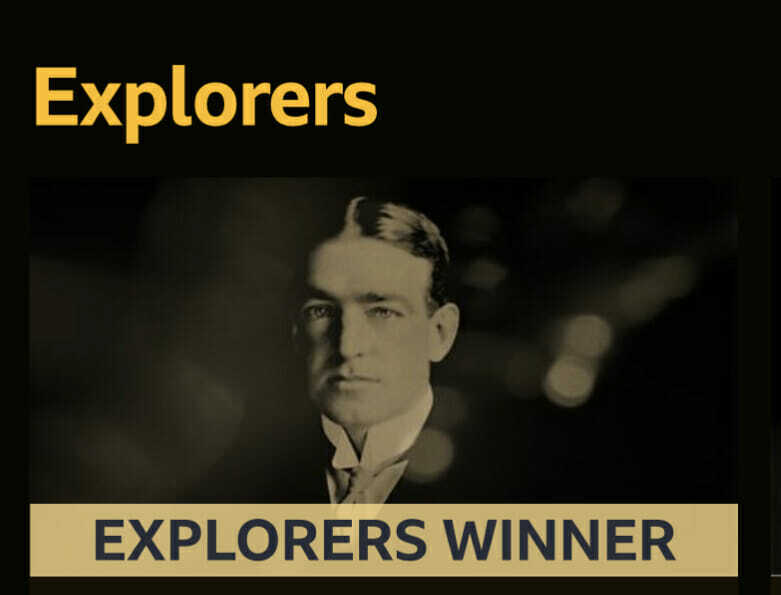 Fellow explorers in this categorise shared this passion for discovery, a massive capacity for endurance and an awe-inspiring sense of curiosity, these four icons of exploration were much more than flag-planting swashbucklers, they helped us realise how much of our planet truly had left to be explored.